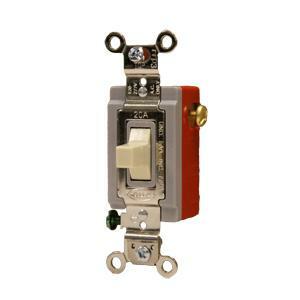 The toggle switch line is designed for AC/DC motorized interior window treatment applications. Both single and double switch stations are single pole, double throw, with center off. The soft contours and coloring of the switches will complement any decor, and they are designed to fit into a standard single gang electrical box.